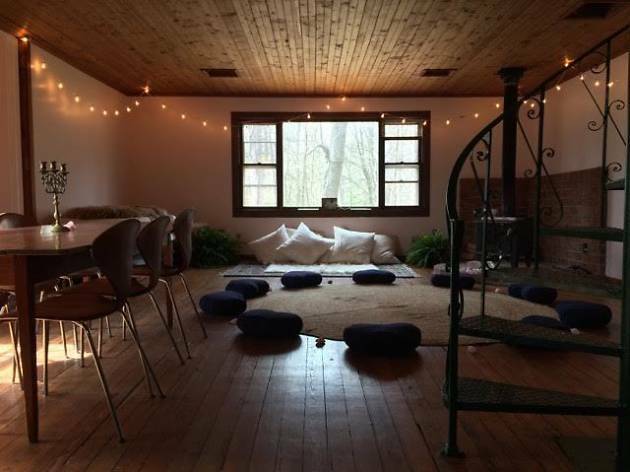 When the hustle and bustle of New York City becomes too much, escape upstate to recharge at Maha Rose North—a center for healing. 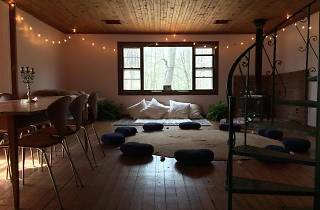 During the weekend of June 22–24, meditation instructors Sah D’Simone and Moun D’Simone will help you reconnect to yourself and teach you how to live life with more passion and power through a series of meditation, breakwork and yoga exercises. It’s going to be emotionally, physically and spiritually uplifting. Lodging and food is included with the event price. Click here for more information.